One significant difference between a newbie blogger and a veteran blogger is the way of working. 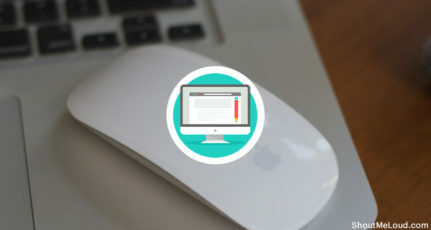 A pro-blogger use best of the available tools to make his work easier. For example, a blogger running 4+ WordPress blog would consider using ManageWP to manage all his WordPress blogs, as it saves time & increases productivity. Similarly, he/she will pick one such SEO tool, which will do all the task like Keyword research, Keyword tracking, and all similar tasks. At this stage, I’m not a pro-blogger, and it will take me a couple of years to be one. Though, as I mentioned in one of my earlier articles, I love trying out new things. 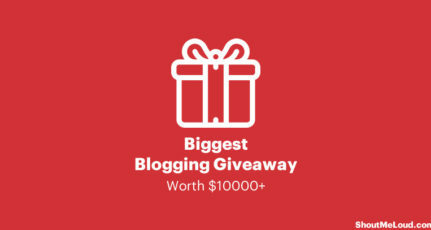 Here at ShoutMeLoud, I keep trying new tools, software which will help me to grow my blog. As it is, when you are using WordPress platform, you can quickly take advantage of plugins to make your blog better. Today, I will be sharing some tools that you should always use. You can also check out my earlier article on blogging tools that I can’t blog without. 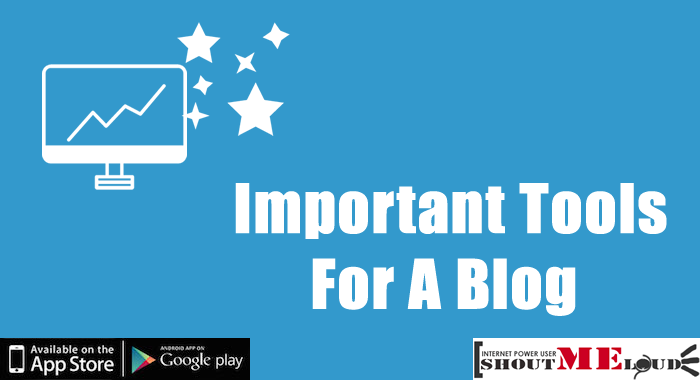 Blogging is not only Installing and writing a post. There are so many things to take care of like SEO, Traffic analysis, creating a Community, Subscription options and much more. 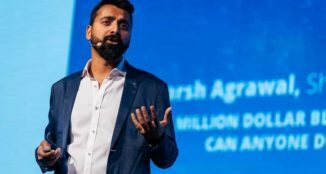 SEMRush is not just a tool. It may be seen as a complete SEO Research solution for your blog or website. The best part of this tool is that you can which blog post or page of a particular website is ranking for which keyword at which number in the Google Search Results. In this way, you can research deeply about your competitor’s keywords who are already ranking well and getting good traffic. You may have a try with those keywords too to get traffic as well. Here at ShoutMeLoud, we already discussed this wonderful too many times. 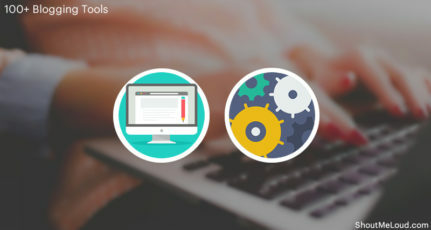 We’ve linked some of the SEMRush guides and tutorials below to help you getting started with it and to be a master in SEO research. 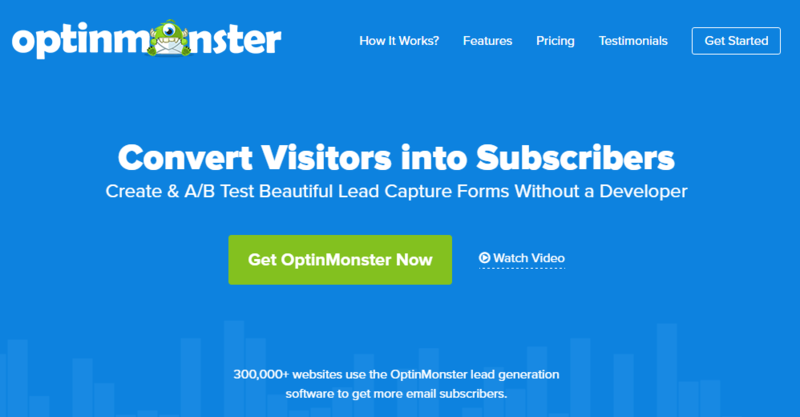 When it comes to building leads for your blog, growing the email list, OptionMonster should never be ignored. It’s a WordPress lead generation. This WordPress plugin is a must have plugin for any pro blogger as it provides all types of forms or widgets to engage your visitors to subscribe to your blog. Here is a complete review of OptionMoster, which you should read. Leadpages provides lots of solutions related to lead generation and management. It’s basically a tool to create high conversion rates landing pages. You can create things like lead magnets to earn a lot of new subscribers for your blog. This tool will let you create beautiful landing pages using their easy to use, drag and drop editor. You can add your various types of elements like timers to enagage your audience. More than this, LeadPages can be integrated with top email marketing services including Aweber. Google Analytics is something which we should authenticate with our blog on the very first day we begin the journey with it. Google Analytics provides us in-depth details about our blog’s visitors and traffic sources. Now, there may be several tools to get the analytical data but why to choose it only? The only reason being it’s the Best Free Analytic Tool available as of now, officially by Google. Read the following blog posts by us that will guide you from begging with Google Analytics to making it a factor in the success of your blog. BufferApp is a Twitter management tool that will help you to get the right engagement towards your twitter profile. Managing a Twitter profile manually is not an easy task as much you think. We’ve to tweet regularly in a quality way. But if we tweet so many times with the same links so many times in a short interval of time, it may also be considered as spam. Here Bufferapp comes to help you. You can basically set time-slots for tweets and tweets will be sent via the BufferApp for you. 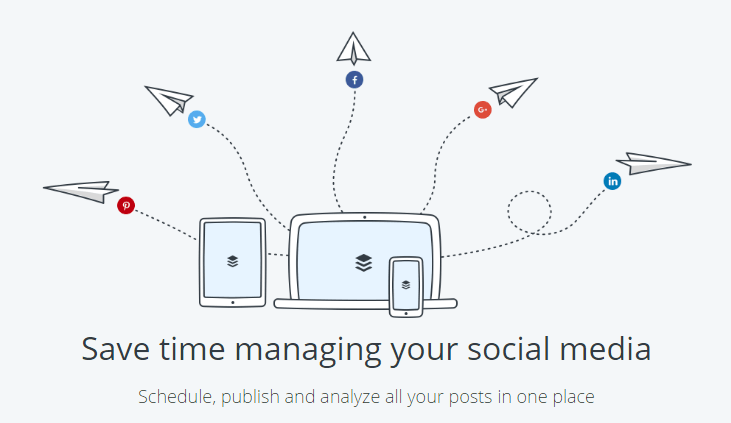 More than this it has a lot of other features, that’s why it is considered as one of the Best Social Media Tools also. 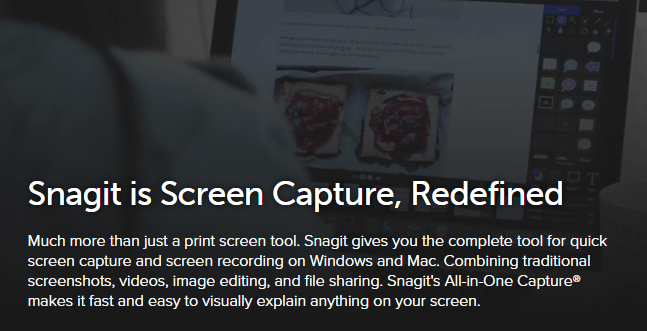 Snagit is the Best tool to take screenshots and to edit them. More than thus a screenshot capturing software, its main features are the power of editing and making the screenshot look professional. You can add the things like tick marks and direction arrows within the screenshot or even many other things like logos and icons. 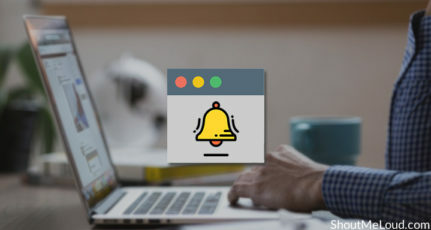 Being a blogger, you might be publishing tutorial blog posts on your blog, and you will need to guide your readers via screenshots and within a single screenshot, there may be multiple steps to perform which you can highlight with direction arrows using this software. Here is a video that will guide you about Snagit. 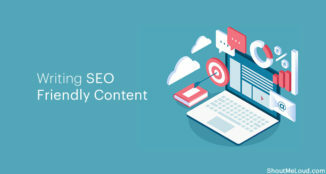 If you really want to rank a blog post for a particular keyword, then you should be writing up that blog post keeping in mind some of the basic aspects of On-Page SEO. But if you keep managing it all manually, no perfection will be there. Here we should take help of this wonderful WordPress plugin, Yoast SEO. 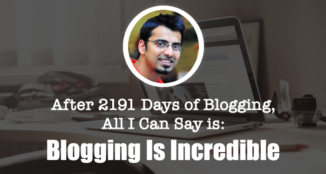 It helps in writing better blog posts by suggesting you a lot of things. Moreover, it has multiple features. Read more about them by following the guides given below. Here is also a video tutorial. Google Analytics is my best as I trust it’s result more! thanks for the good tips! Definitely they are rockstar and they will convert a blog as well as a blogger into rockstar. I am using above tools and getting maximum out of it, they are now integral part of blogging and bloggers. Nice list Harsh, will definitely help people in decision making at initial stages. I am using google analytics for more than an year and nothing beats it so far. Nice recommendations for beginner level bloggers..
Dont Miss Google Webmaster Tools.Thats important too. Thanks, for these tips. I have been using Google Analytics and its my all time fav as the results are really trustworthy. Your 4th I mean official email topic is really very important for me because this idea was not in my mind before you mentioned here. Thanks again for another cool tips – I will check them out eespecially the personal and professional email with Google. I think it’s a great idea. Some nice tips which would help promote any website on any topic. The email address point is valid, but I still like using my gmail account. Statcounter is better then sitemeter in think. 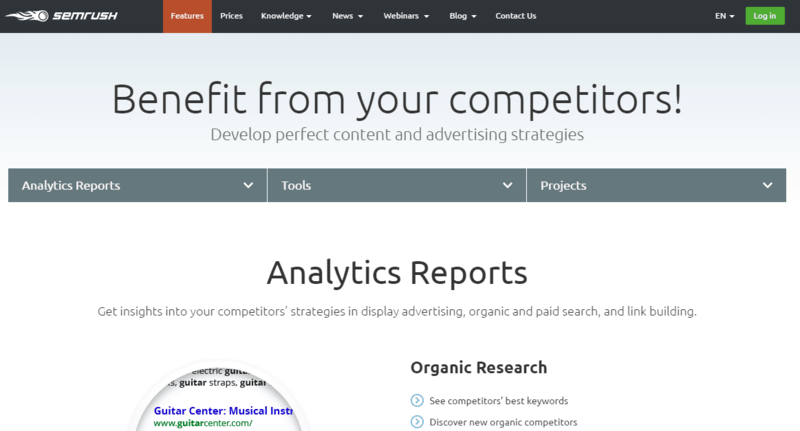 It has options like Recent Keyword Activity, Popular Pages etc. Thanks Harsh for the nice tools. Another cool post from Harsh. I’m glad to let you know that i use all of the tools listed. I even use more tools. I see that twitter and the likes are not listed. Thanks for this awesome list. I’ve never tried Google Friend Connect because I didn’t realize that it integrated social networks. I’ll have to give it a try.